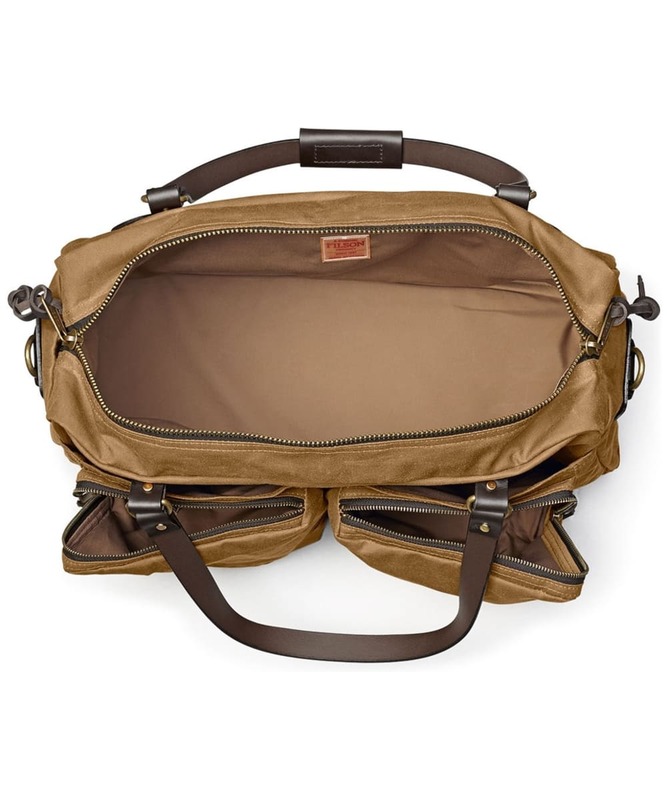 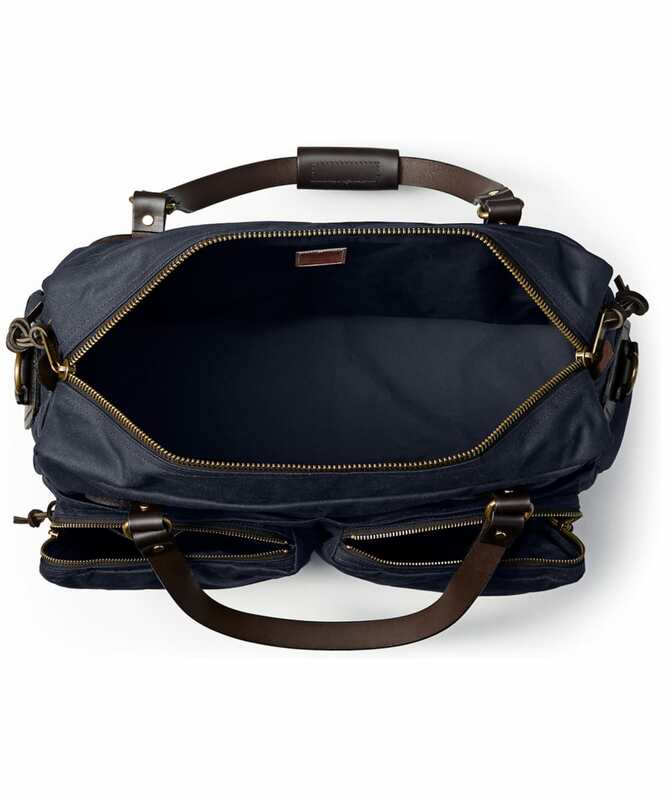 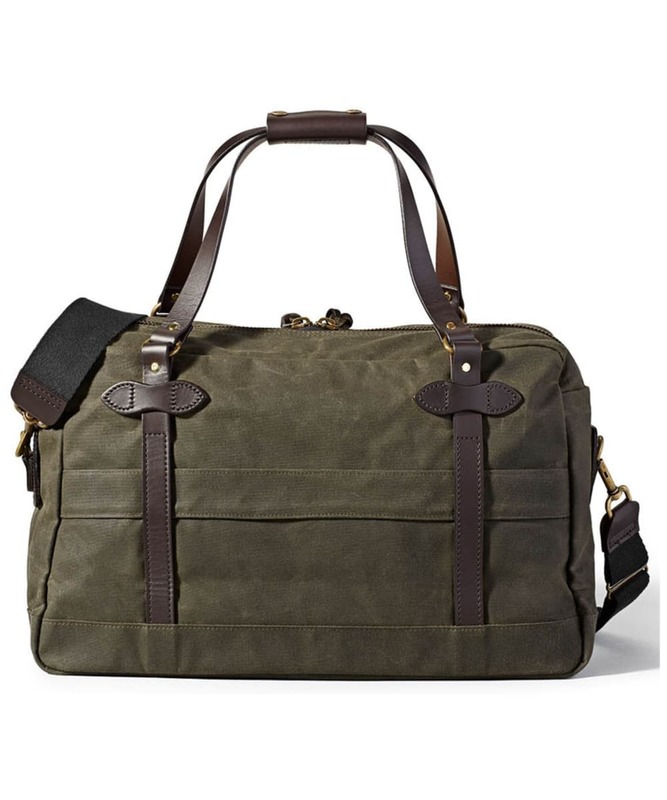 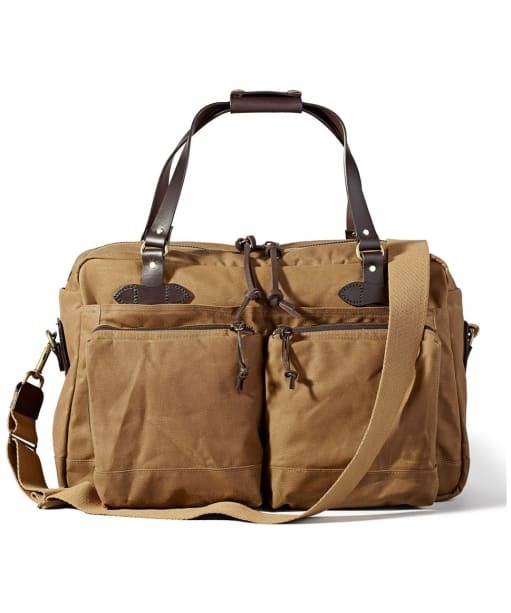 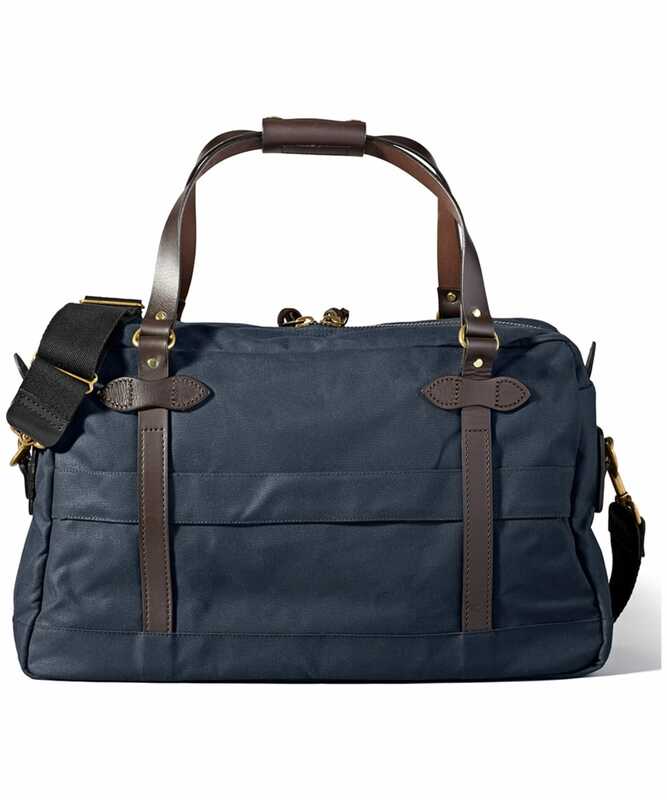 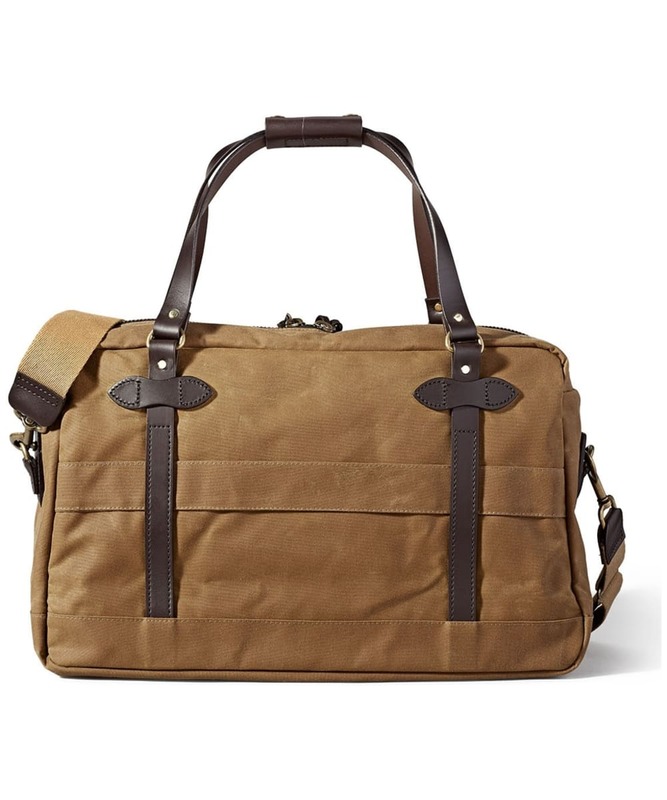 Travel in style with the men's Filson 48-Hour Duffle Bag whether travelling for work or pleasure this stylish overnight bag is ideal. 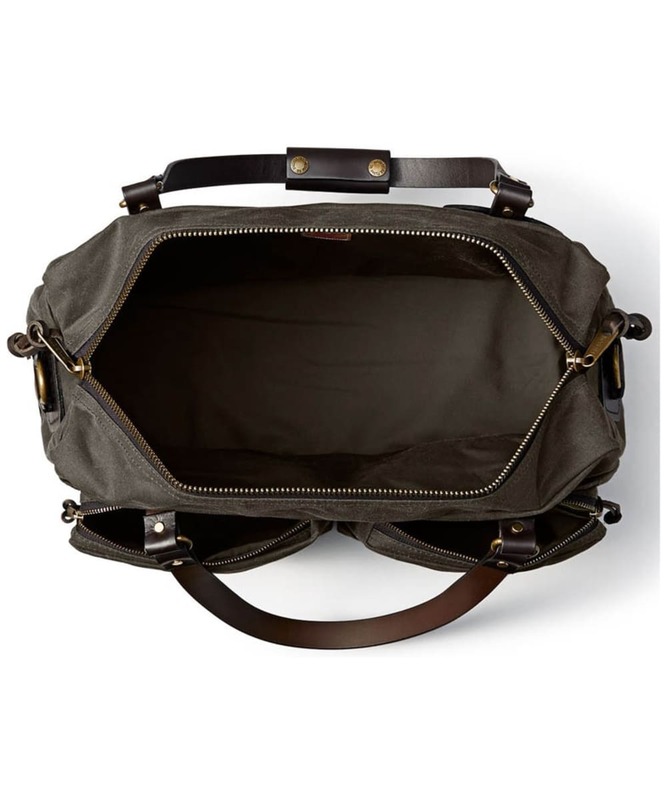 Featuring a reinforced base to provided structure and protection, as well as bridle leather carry handles which are long enough for you to sling over your shoulder for added convenience. 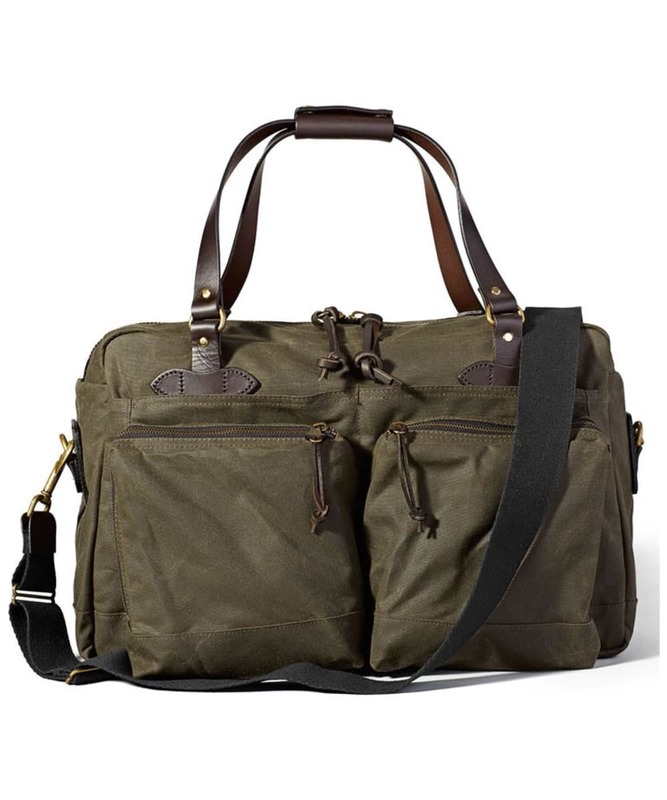 This stylish yet practical has been crafted from 15oz oil finish tin cloth for added durability. 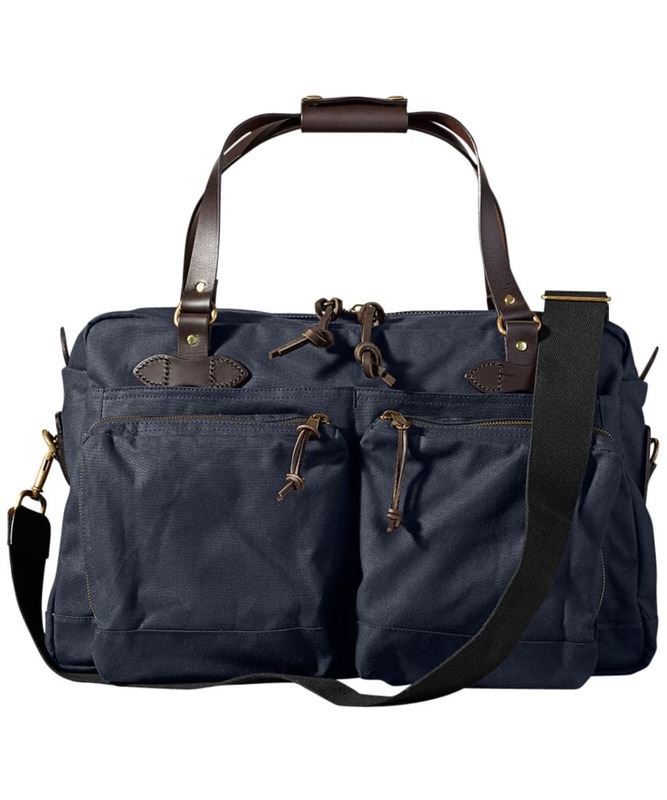 The prefect bag for those who travel boasting two front patch pockets meaning your essentials are close to hand whilst on the move. 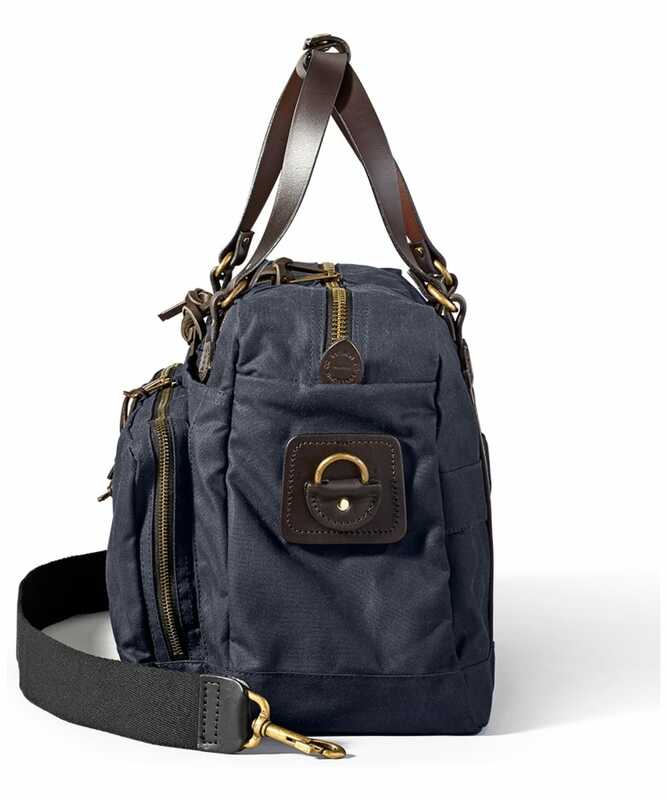 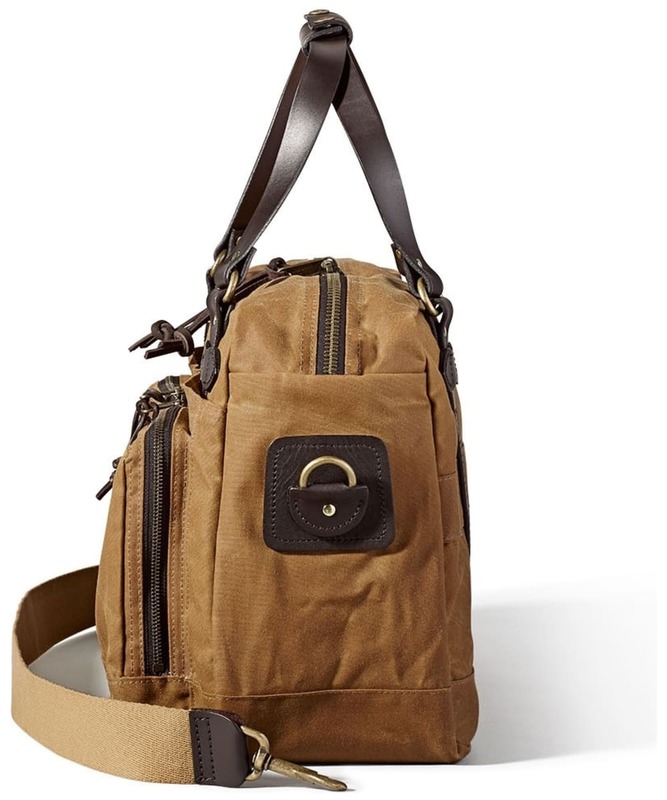 Make sure this stylish bag accompanies you on your next adventure.